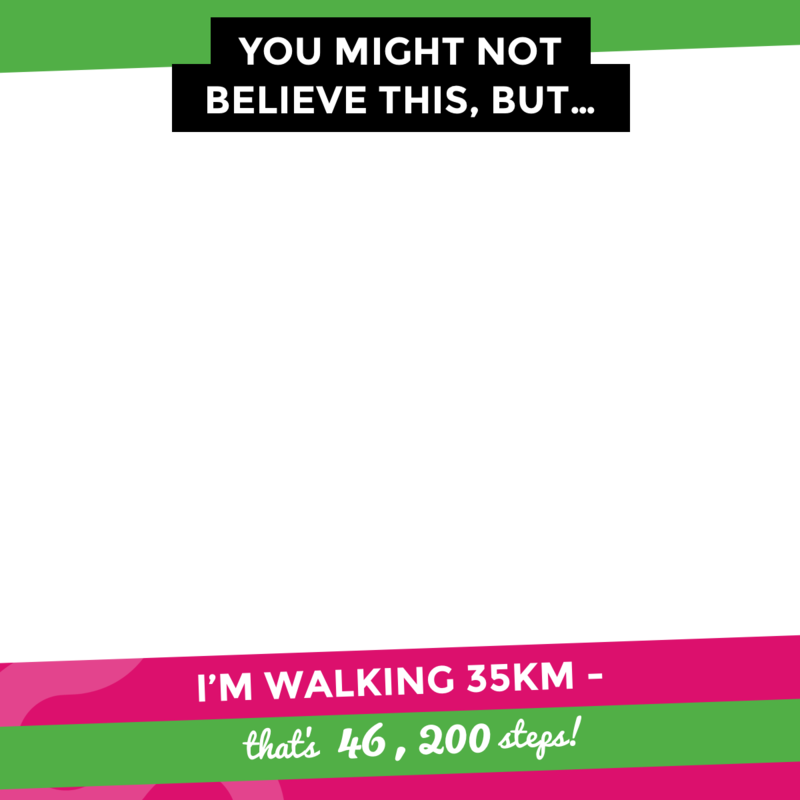 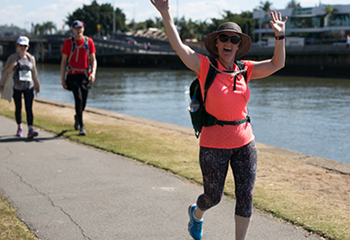 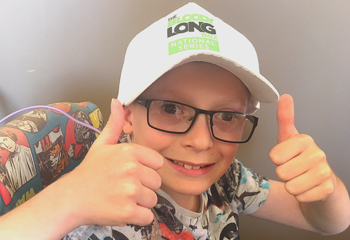 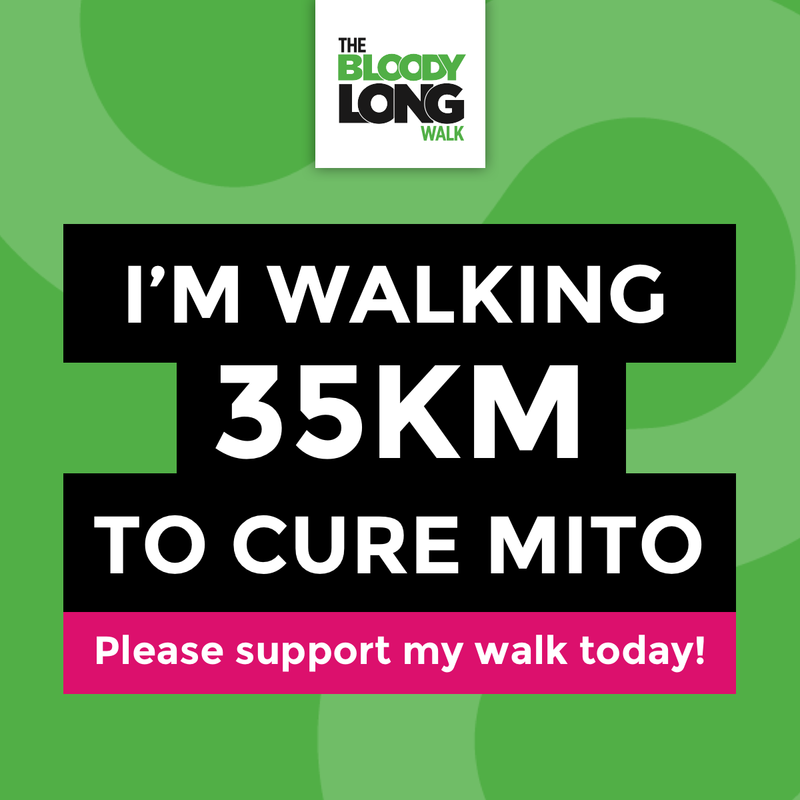 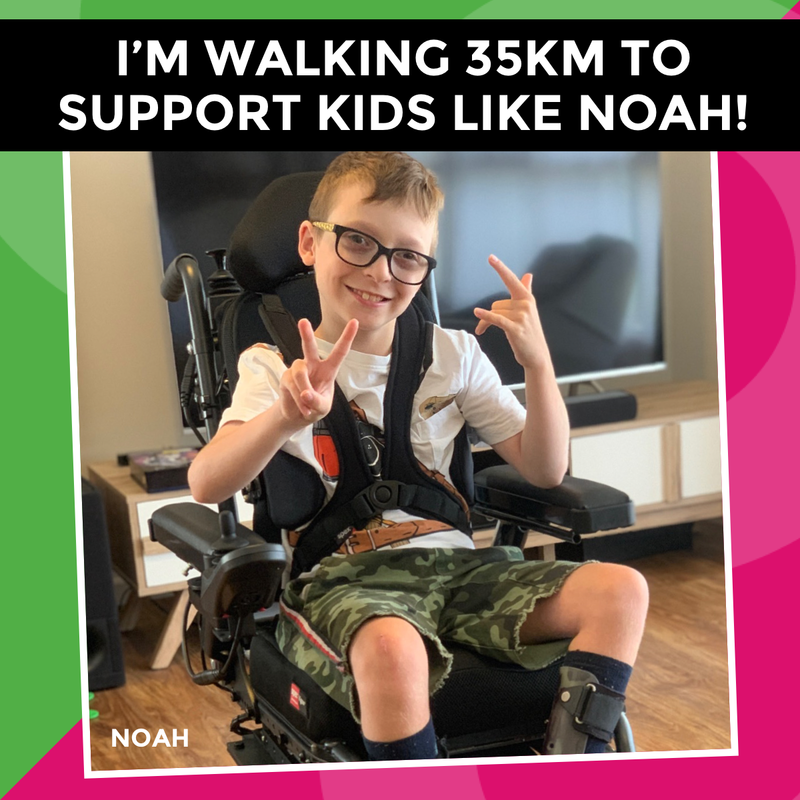 Check out this range of posters and resources to spread the word and tell everyone about your 35km challenge in the Bloody Long Walk to cure mito! 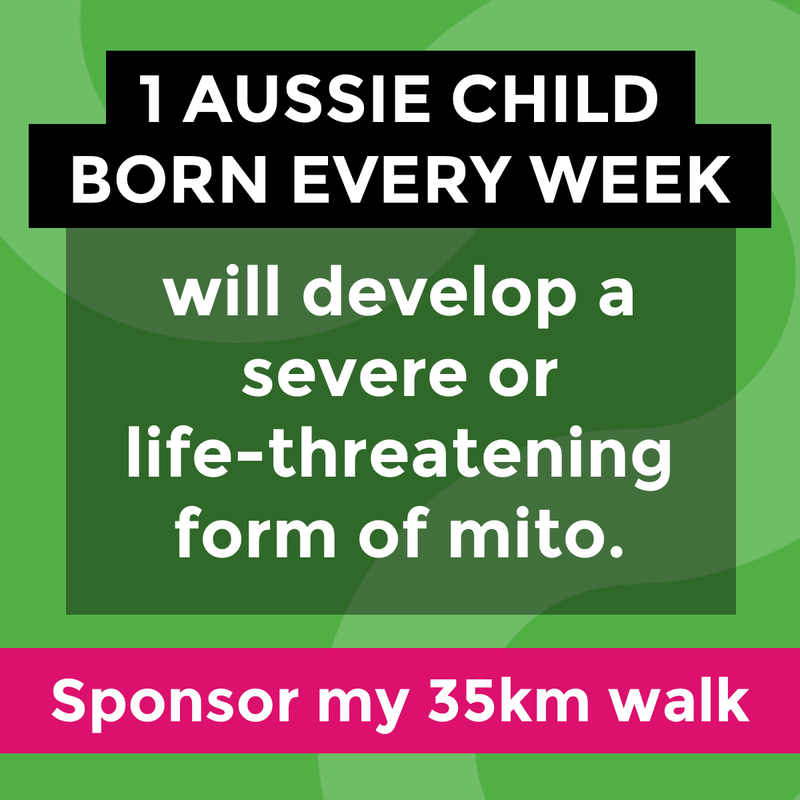 Hang these up in your home, office or around your local community. 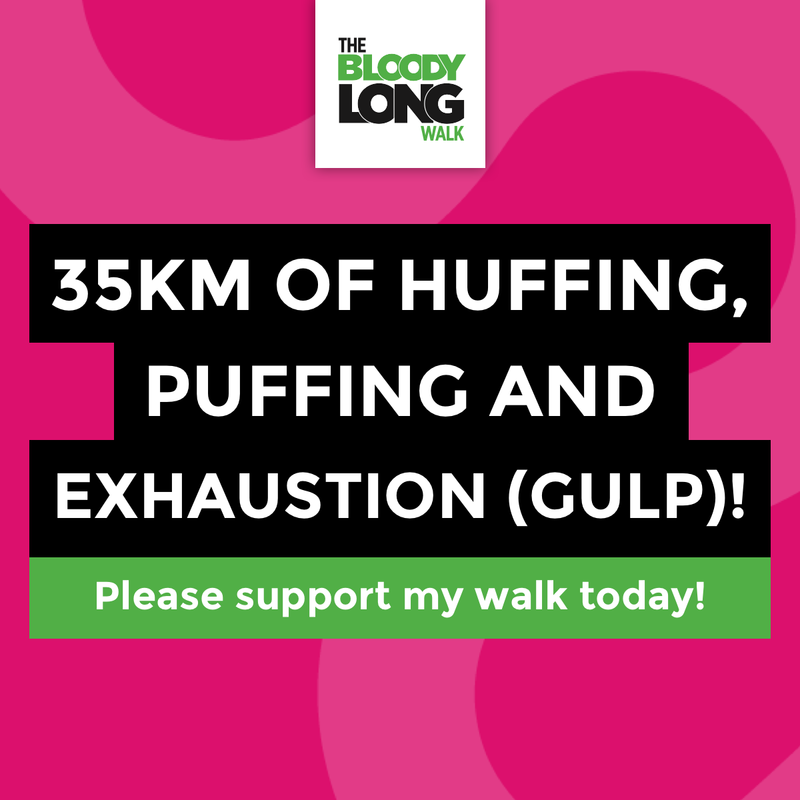 Promote The Bloody Long Walk in your local area. 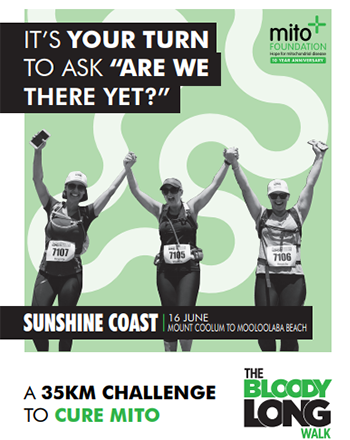 Recruit family, friends and colleagues to join your team. 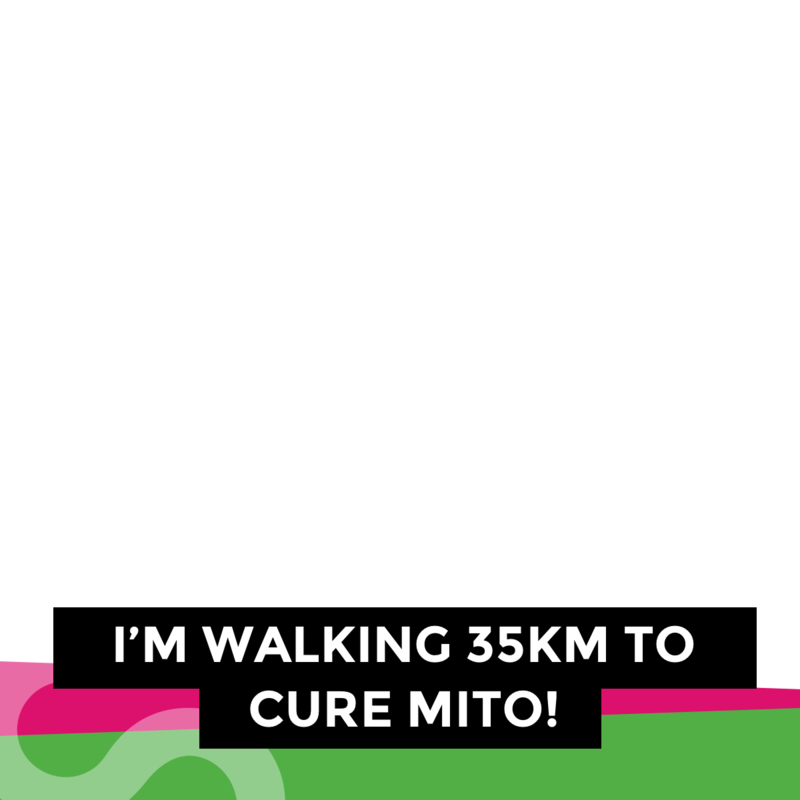 Ask your friends to support your 35km to cure mito. 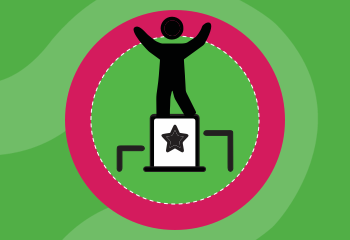 View below a selection of shareable graphics for Facebook, Instagram, Twitter and WhatsApp. 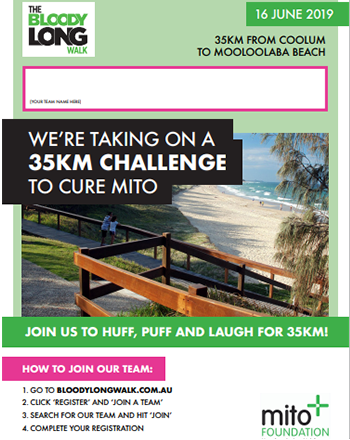 Check out our range of Facebook frames to use on Facebook. 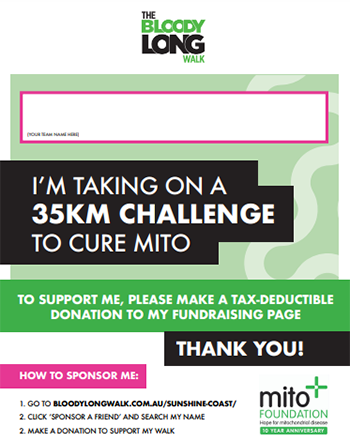 Add these to your email signature to share your challenge with friends and colleagues. 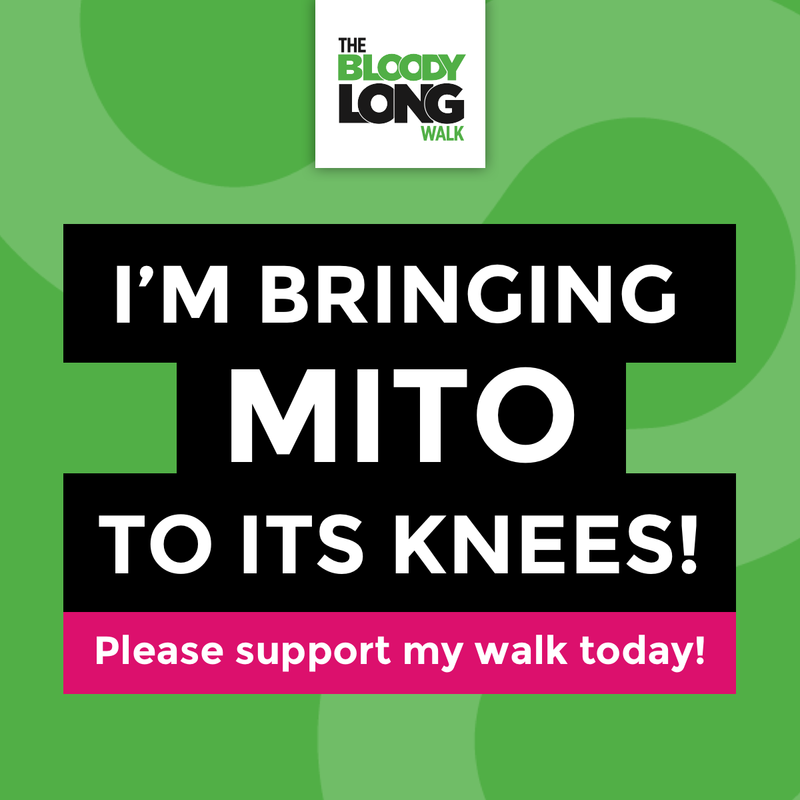 Check out our leaderboards to see the legends leading the Mito Movement.